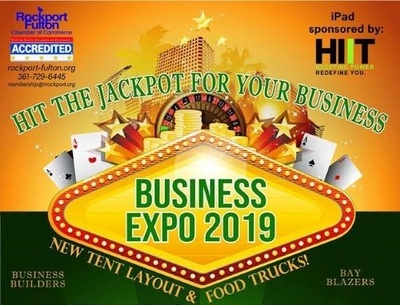 This year's theme is . . . . . . "Casino Night"
"Hit the Jackpot for Your Business"
​Event is FREE and OPEN to the Public! Exhibitors : Get your NAME out there with your up coming specials for the summer! 100 Booths with Food trucks, live music, raffles, and a drawing for an I-Pad! 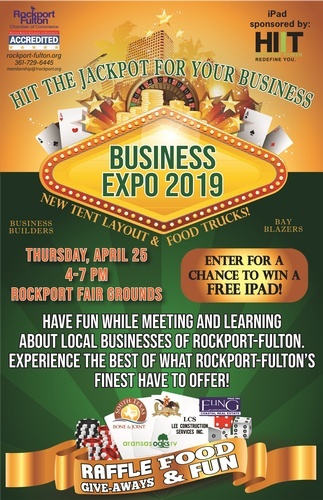 Open to all Businesses that would like to participate!! Vendor setup is 10:00 a.m. to 3:00 p.m. - Vendor tables MUST be setup by 3:00 p.m. Corner Vendor Table/Display no electric Bring our own Pop-up and Table ? Sponsor $300.00 / Listed on Website with clickable link listed on all Promotional/Marketing Materials and Listed on Banner. Vendor Spot included with sponsorship. Bring your own Pop-up and table. Please note there is no electric and you must bring your own Pop-up Tent and Table.